What we have also come to become is a go to source for other individuals trying to start up their own divisions of sanitary towel collection and distribution. 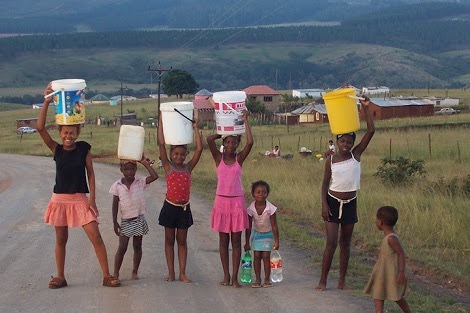 We seek to empower and in future be able to mobilise communities around poorer areas. 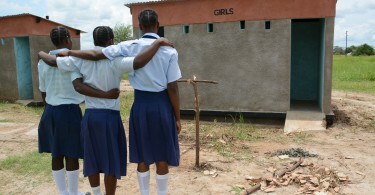 Our target audience are under privileged/poor girls and women aged 11-49 (menstruation age). 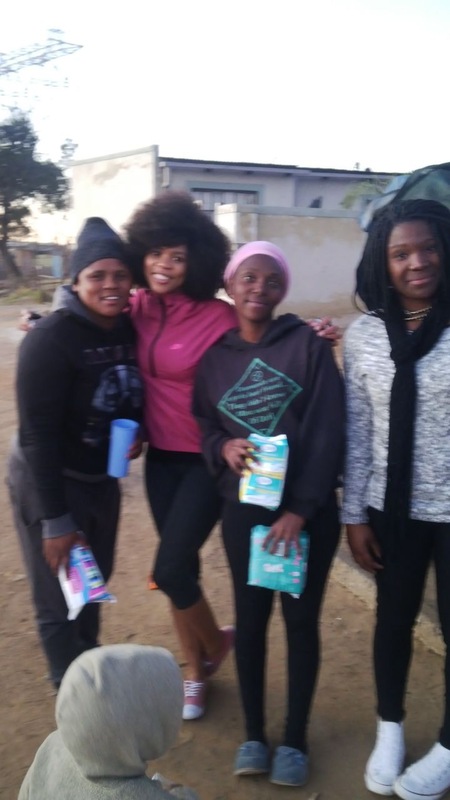 From the ages of 18 onwards, we develop a relationship with girls and assist areas such as Diepsloot and Klipfontein in Johannesburg with sanitary product every two months and we supply 6 schools in these areas with a monthly supply of pads.